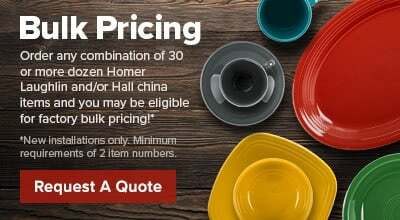 Cook up old favorites and try out new recipes in a Hall China 4610ABRB 7 oz. Boston bean pot. This heavy duty pot is strong enough to withstand searing oven temperatures and elegant enough to be used as a serving dish. The high quality material and finish ensures a long, reliable life of serving and impressing your patrons.